We are pleased to announce we have secured our largest civil engineering contract to date awarded by Rainham Steel in Scunthorpe. 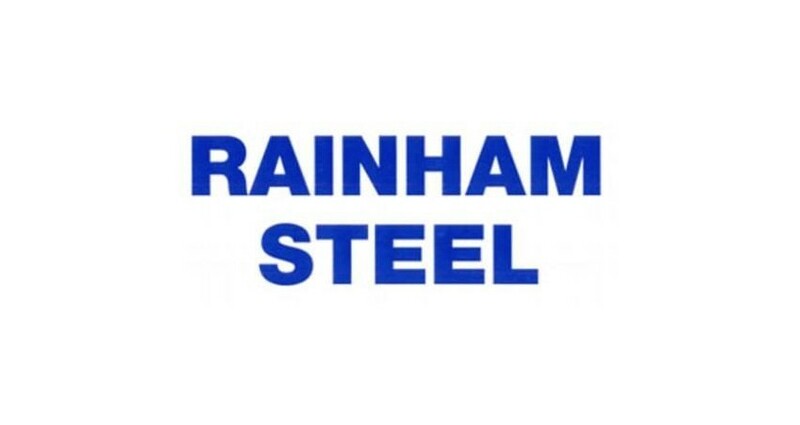 Rainham Steel, formed in 1973, is now the UK’s foremost independent structural steel stockholder. 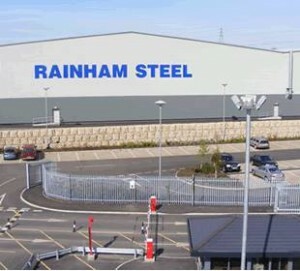 Based in Rainham, Essex, with their regional centre in Scunthorpe, the company has grown and developed and supplies to various industries including steel stockholders, structural engineers, construction companies and civil engineers. 0ver 2000 tonnes of steel and 1000m3 of concrete will be used within the construction of this project on this vast site. 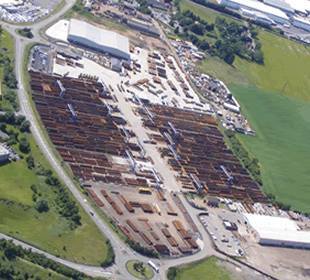 Works commence in April so look out for more pictures as the project progresses.